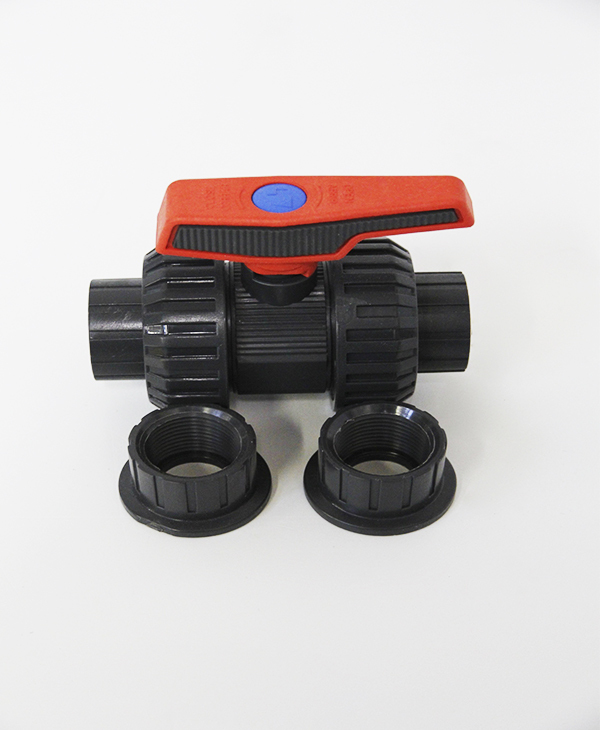 Cepex ST Series PVC True Union ball valves come in three sizes. 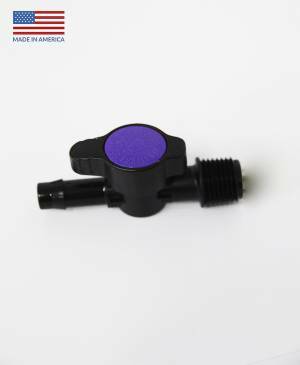 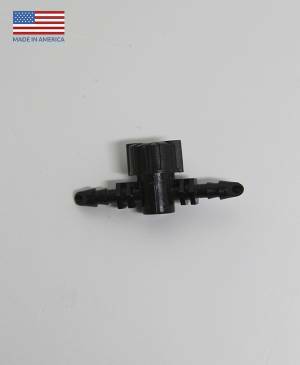 Each valve comes with both threaded and slip fittings. 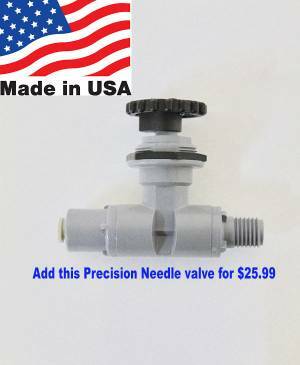 These valves have an “Antiblock” system that avoids ball blockage and a threaded seal-carrier for upstream maintenance without emptying the system.